In April, Heineken released Worlds Apart: a campaign promoting openness and exploring whether common ground can unite people. The social experiment, documented in a film, required strangers who had opposing beliefs on topics like feminism and climate change to work in pairs to complete a menial challenge. Once the participants had completed the challenges, the brand revealed their opposing opinions and gave them the option to either walk away or stay and discuss their differences over beer. 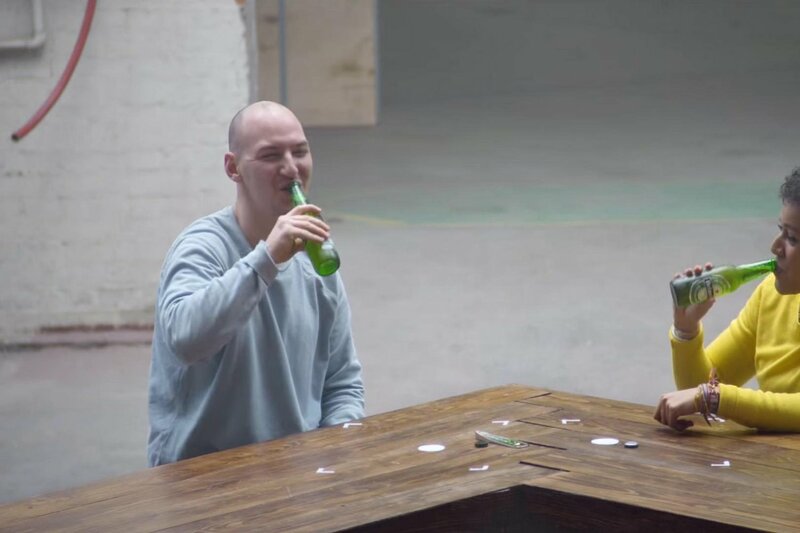 Before the campaign, Heineken asked Dr Chris Brauer, director of innovation at Goldsmiths University, to discover if people could become more open as a result of an interaction with someone else. His research validated the idea that common ground is critical to creating empathy and tolerance, which leads to being more open. 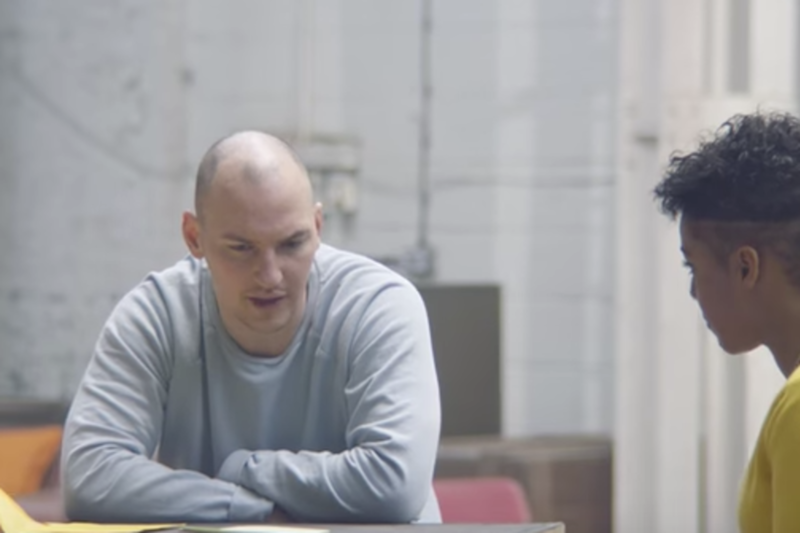 Heineken’s campaign also includes a partnership with The Human Library, a not-for-profit organisation that challenges prejudice and stereotypes through conversations with its ‘books’ – real people with extraordinary stories (transgender, mental illness, refugee). The Human Library’s mission is to break down prejudice by helping people to look beyond labels and find common ground with one another. 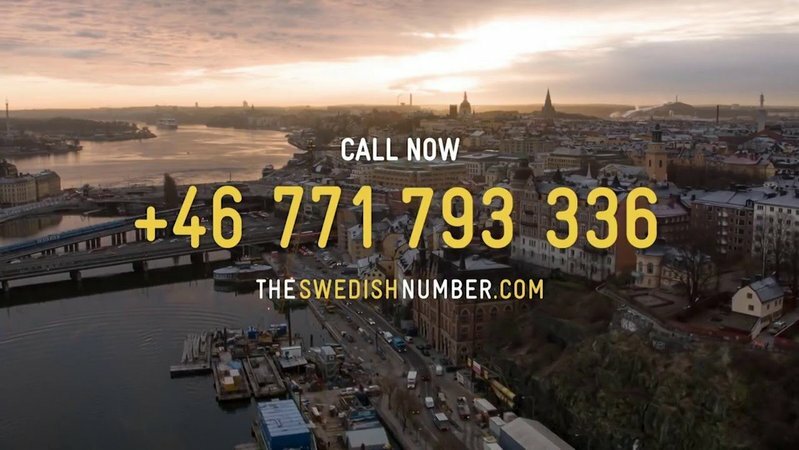 The Heineken campaign, which was created by Edelman and Publicis, London, scooped a Bronze Lion in the Cyber category at this year’s Cannes Lions festival. At the time of writing, the Worlds Apart film had reached more than 40 million views across different social channels. We spoke to Cindy Tervoort, head of marketing at Heineken UK, about the challenges and opportunities for brands associated with taking a stand in an increasingly polarised world. 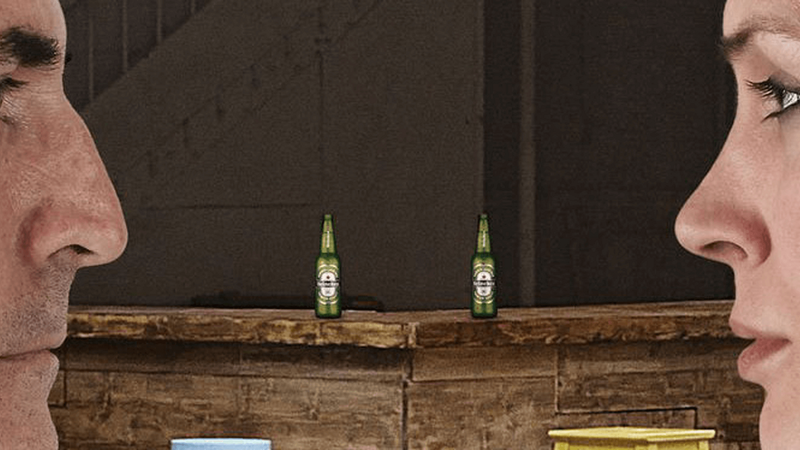 What’s Heineken positioning and history? Heineken is over 150 years old. As a brand, it’s really about openness, diversity and crossing borders. We are committed to bringing people together over a beer. At this time, when the world is closing down a bit and things like empathy and openness are under threat, we would like to play our part in creating a more inclusive world and help more people connect over common ground. What are the brand’s main challenges? We see challenges more as opportunities. If you look at our portfolio of brands, Heineken has grown by double digits in the last five years. It’s already a really successful premium brand that people enjoy. However, we operate in a very crowded market so I think we have an opportunity to further drive top of mind awareness and continue to grow. How did you come up with the idea for Worlds Apart? We’ve had the positioning of the brand that I just told you about – being open, looking out and celebrating diversity – for years. At the same time, what we see around us is a world that is more divided than ever. These combined with the insight that we’re probably not as open as we think we are. This is also amplified by technology: we are on our phones and on social media all the time, where we are surrounded by people who think like us. So whenever something that isn’t the same as our beliefs happens, we are shocked. We realised that, as a brand, we can really play a role here. Our tagline has been Open Your World for years and we saw that there was a place for us to inspire people to look for common ground, have real discussions face-to-face and really look for more understanding, even if they don’t agree with the other point of view. Do you think brands need an opinion on dividing issues in society? It’s difficult to generalise, but I think brands should definitely play a role in inspiring people. But it should be credible. If I look at our brand, we have been championing openness and diversity for years, and our products are touching millions of people every day, so I think we can definitely make our mark. With Heineken, it’s not so much about taking a stand on certain topics but about creating more understanding and bringing people together. In that sense, brands can absolutely inspire people in certain directions. 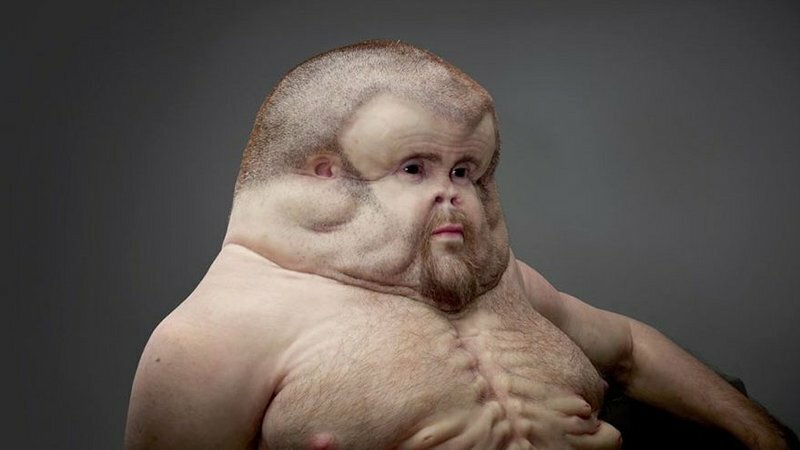 Tell me more about the research you did with Dr. Chris Brauer. Chris Brauer is director of innovation at Goldsmith University of London and an expert in human behaviour. We wanted to understand whether we can really create more openness and how would that work. So, he was the perfect person to lead that study on how we can actually open up and find common ground. The findings showed that some of the characteristics creating common ground are tolerance, empathy, creating mutual goals and shared identities. So we realised that if we are able to create more of these, people will be able to be more accepting. What are the different elements of the campaign? The first phase was all about creating awareness around the topic. We started with the film and then revealed the experiment with Dr Chris Brauer and its findings. On our bottles and packaging we launched the Open Your World manifesto which explained what we’re setting out to do. The second phase is about our collaboration with the Human Library. They are a great charity that is trying to break stereotypes through conversations, so that was a fantastic fit. They are people with extraordinary stories, so you can borrow a ‘book’, have a half hour conversation with them and ask them questions. It allows you to have really open discussions and learn so much more than if you just assume what these people are like. We’re now bringing the books to festivals, such as Wilderness Festival in the UK, where people will be able to experience that. We are also doing this internally. The Human Library came to our offices and we did the same activity with our teams within Heineken. We wanted to talk about this topic but we wanted to make sure we were in a position that allowed us to talk about it. Over the past year or so, we’ve seen many brands taking a stand on diving issues (political, social, etc.) with mixed success. How do you navigate this polarised world? First, it needs to be authentic. We made sure that the ad was really clear at the start. Of course, we needed real people, not actors, but we also wanted to do it in a way in which they felt comfortable. So, the authenticity of the film was really important. Secondly, it’s crucial to have a clear role for your product. Sometimes, it’s easy to start talking about things that could feel a bit far away from your brand. We wanted to talk about this topic but we wanted to make sure we were in a position that allowed us to talk about it. Thirdly, the campaign wasn’t so much for Heineken to express its view on the topic but to focus on people who have different opinions. There are always going to be different views and not everybody will agree with each other, of course. But I think we can take a big step in creating more understanding and encouraging people to listen to one another. So we felt that we can play a credible role there. How did you make sure the message came across as authentic and not as an attempt to jump on a current trend or topic? We wanted to make the whole experiment real and that was a risk in itself, because you don’t know what will come out of it. The only thing that we could do is look for people who are really passionate about their beliefs, feelings and emotions. I know that sometimes it’s easier to script a campaign but the realness here was a critical part of the project. Was the message behind the campaign worth the risk? If so, why? I think it is important, especially these days when there are so many brand messages out there. In the end, it’s not about pushing out your brand message anymore because people can block you at any time. It’s much more about being invited in by consumers. And in order to do so, you need to talk about something that’s relevant for them. I think that’s very important and you have to take risks. That’s a necessity in brand building. Beyond spreading a powerful message, what were the business objectives for Heineken? Heineken is one of our focus brands, so we definitely want to grow it much more, making it the favourite premium brand in the UK. We didn’t do the campaign with a certain target group in mind. Our consumers are very diverse, so we targeted all of them, really. We have 40 million views across the different social platforms right now and 91% of all sentiments are positive. In the first three weeks of the campaign we didn’t push it at all, the sharing was all organic. And still a lot of it is. People’s comments have been very emotional and touching, so the campaign really resonated with a lot of consumers. We have seen messages like ‘We should really talk more’, ‘listen more’ and so on, which is exactly the message that we wanted to bring across. Internally, our team is also very proud and really happy with the outcome.